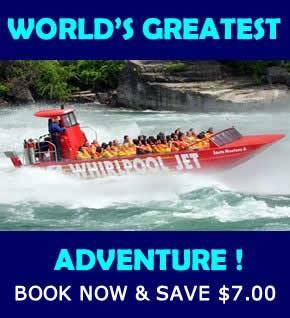 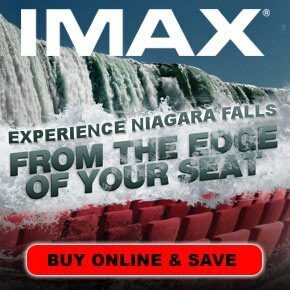 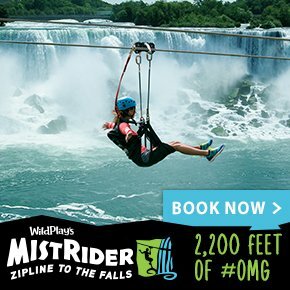 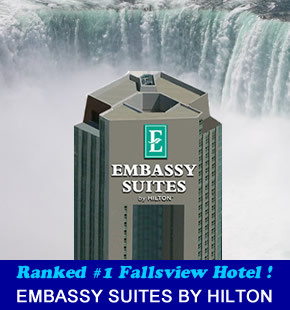 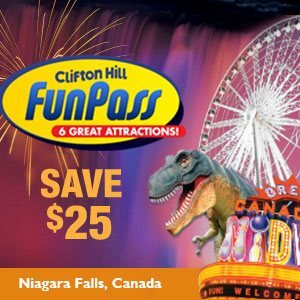 Looking for Niagara Falls restaurants with the best view of Niagara Falls? 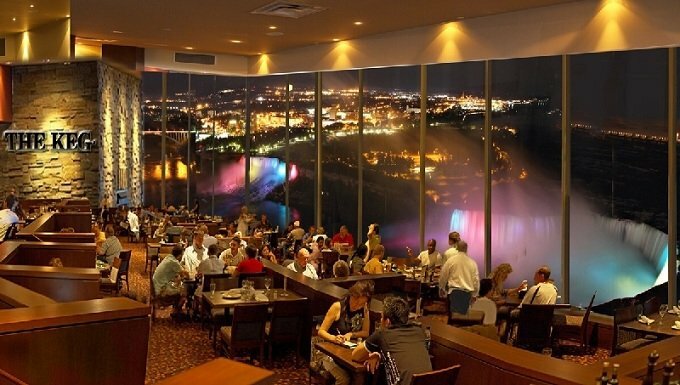 Our list below includes every Falls-view restaurant in Niagara Falls. 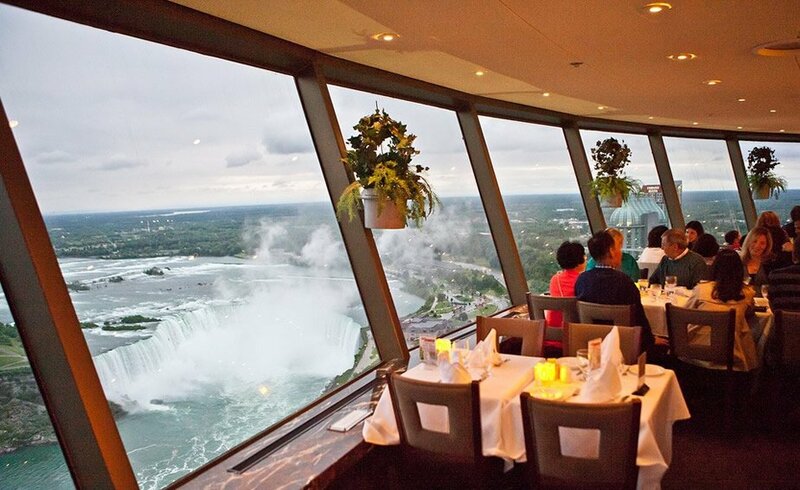 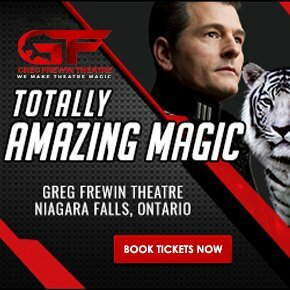 Please remember that all restaurants with a view of Niagara Falls are located in Canada. 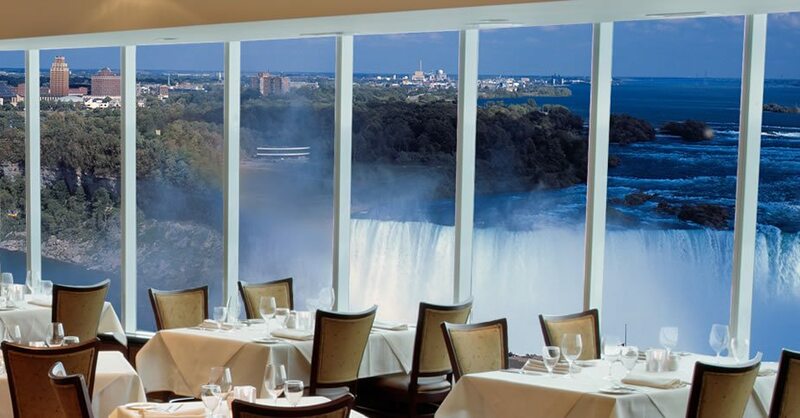 Our top picks include the Keg Restaurant at the Embassy Suites, The Skylon Tower rotating dining experience and the Hilton Watermark. 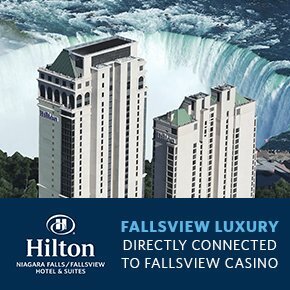 If you have a large group you may want to consider Windows at the Sheraton on the Falls.